The natural beauty of the dogwood trees and the blooming flowers in places like Sequoyah Hills are examples of nature’s art work. Some of that art lingers on long after the Dogwood Arts Festival is over, but some human creations will as well. Much of the public art is concentrated in the Krutch Park/Market Square area, but you will also find the art at McGhee-Tyson Airport at the ORNL Federal Credit Union on Northshore and in Oak Ridge. Here’s a look at some of the art you’ll see until the 2019 Dogwood Arts Festival along with a few of Mother Nature's art work on display this time of year. One of the many displays of public art at Krutch Park in Downtown Knoxville. The Public Art project is a big part of the Dogwood Arts Festival. The works of public art will be on display until the 2019 Dogwood Arts Festival. You will find many floral displays like this one along the Dogwood Trails in Knoxville. 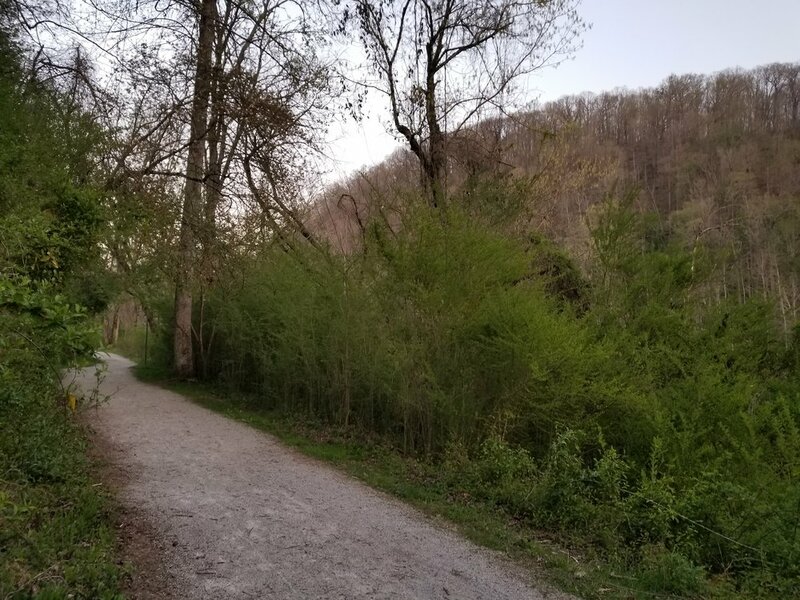 The Songbird Trail at Norris Dam State Park is an official Dogwood Arts walking trails.